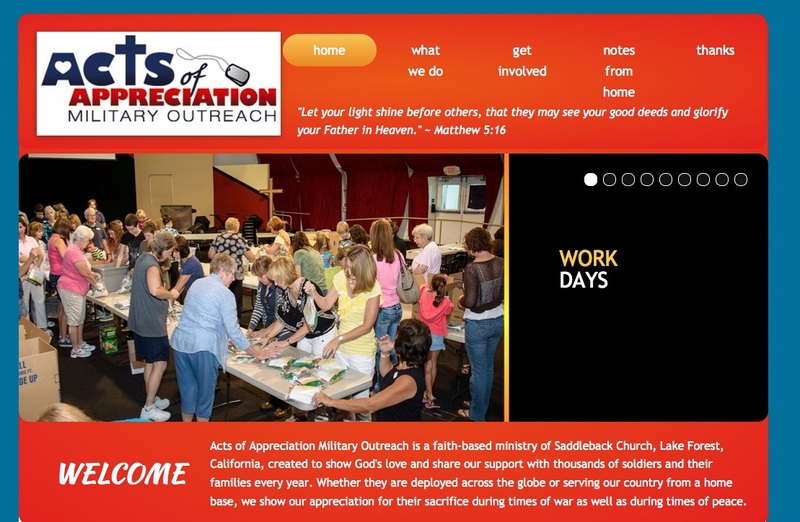 To recognize and shower military families with God's love through various "Acts of Appreciation." 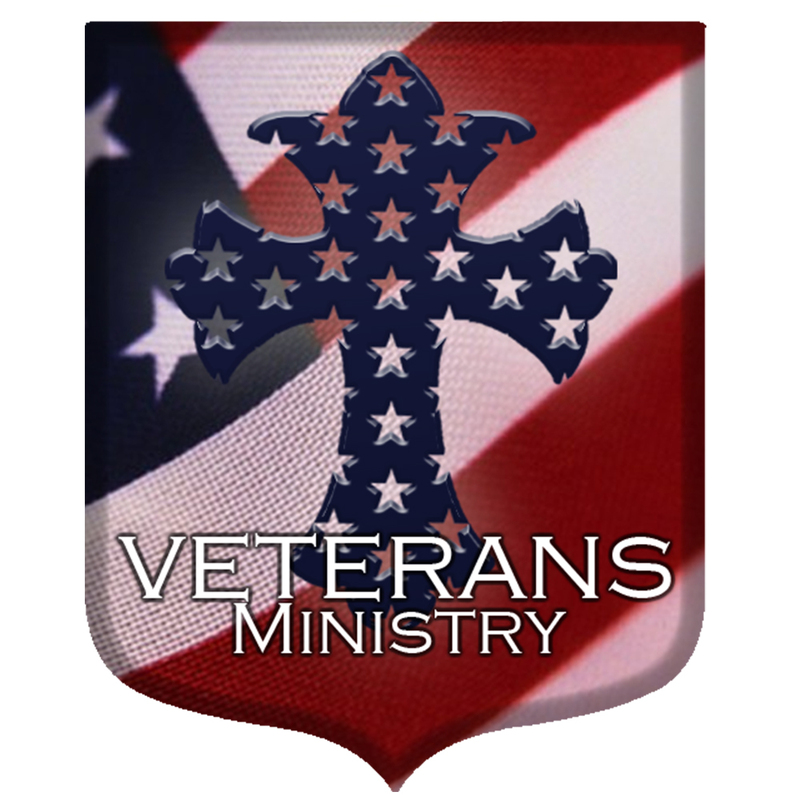 Local PEACE provides the opportunity to demonstrate God’s love through a variety of outreach ministries in areas such as: homelessness, human trafficking, mentoring, military/veterans, the elderly, those incarcerated, as well as many others. 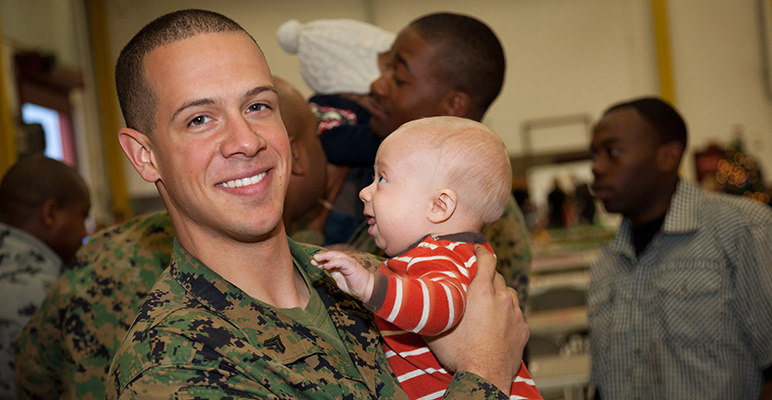 You can serve one time or get involved on an ongoing basis…no special training required. 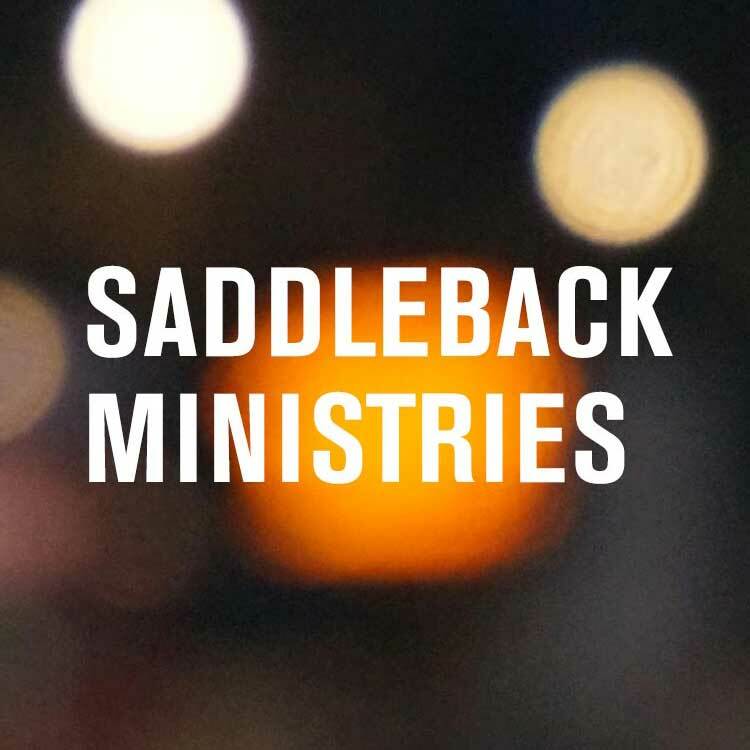 Email localpeace@saddleback.com to get started.